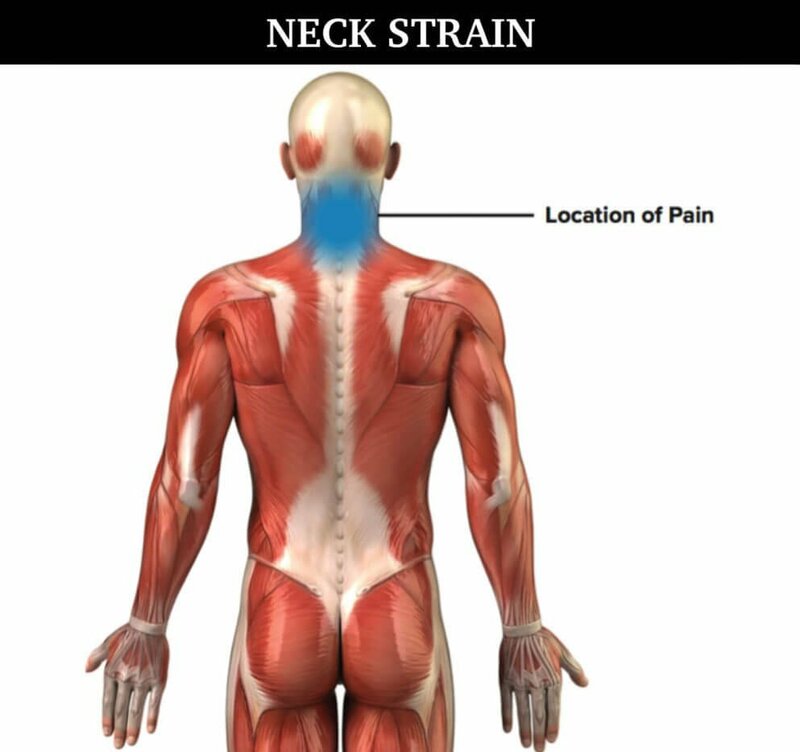 The Neck Strain “Rock Rehab Pyramid Program” is a step-by-step rehabilitation and injury prevention plan designed specifically for rock climbers who have pain in the back or sides of their neck. The goal of the four-phase process is to take you from the pain, inflammation and tissue overload stage to gain full mobility, strength and eventually pain-free climbing movement. The neck is made up of flexor muscles in the front and extensor muscles in the back. When you look up at your partner while belaying or climbing, your neck extensors are constantly overworking. 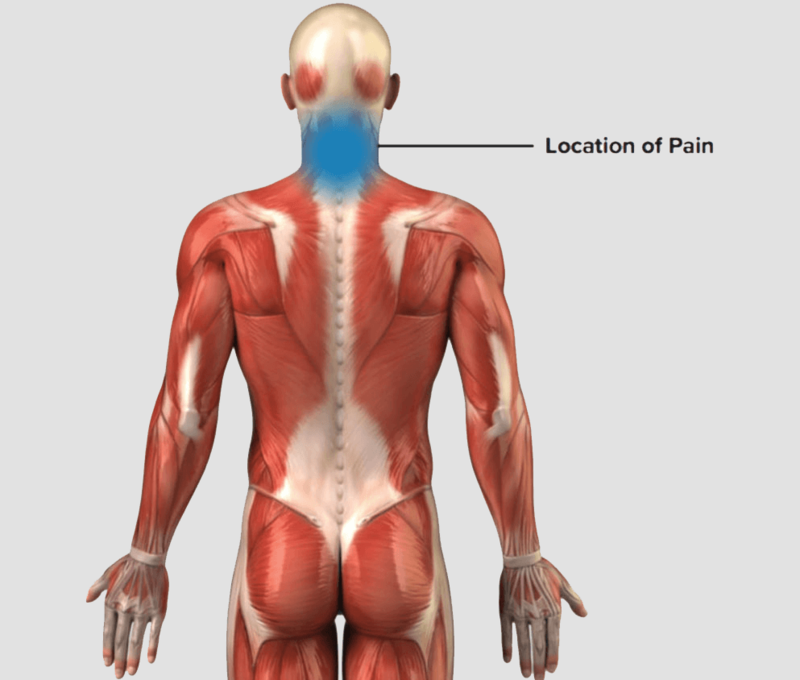 Over time, these muscles get strong and stiff while the neck flexors become weak, creating an imbalance. This imbalance can also lead to compression of the joints in your neck. Unload the neck muscles and joints with traction exercises. Improve the mobility of the muscles that overwork in the back of your neck. Regain pain-free neck range of motion in all directions. Increase the strength of the muscles in the front of the neck. Learn movement tips to decrease the strain on the neck while belaying. Return to climbing and belaying while minimizing movement patterns that cause excessive neck strain. 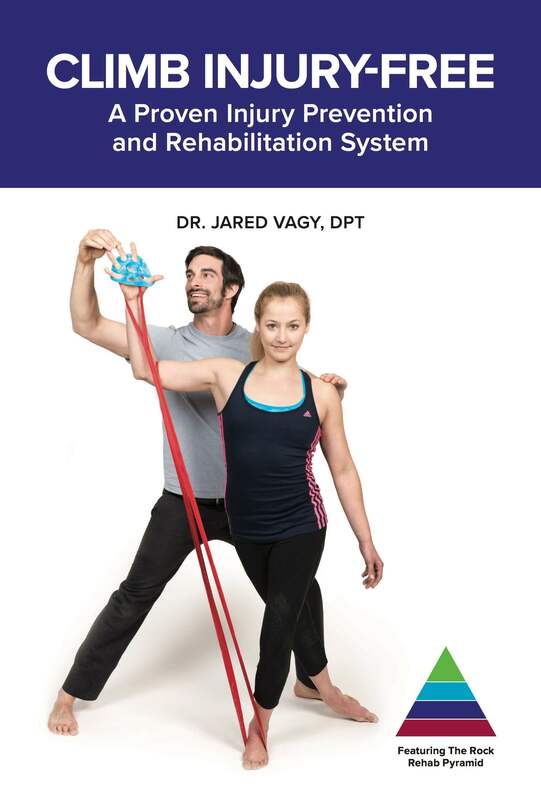 The Rock Rehab Pyramid was developed by Dr. Jared Vagy, doctor of physical therapy, University professor, and published author. The videos will take you through a step-by-step injury prevention and rehabilitation protocol based on the location of your pain or soreness. The Rock Rehab Programs were built specifically for rock climbers. It is for this reason that any tool that is used in the program can either be bought as a rehabilitation tool or created from retired climbing equipment or household items. If you use retired climbing equipment or household items, it will be referenced in the videos as a “dirtbag substitution.” Below you will see a list of rehabilitation tools recommended for the Neck Strain Program. University of Southern California professor. Residency trained in orthopedics and fellowship trained in movement science, totaling 9 years of concentrated study. Board certified orthopedic clinical specialist. Numerous articles on preventing injuries in DPM, Climbing and Climb Magazine. Author of the book Climb Injury-Free. Lectures internationally on injury prevention. 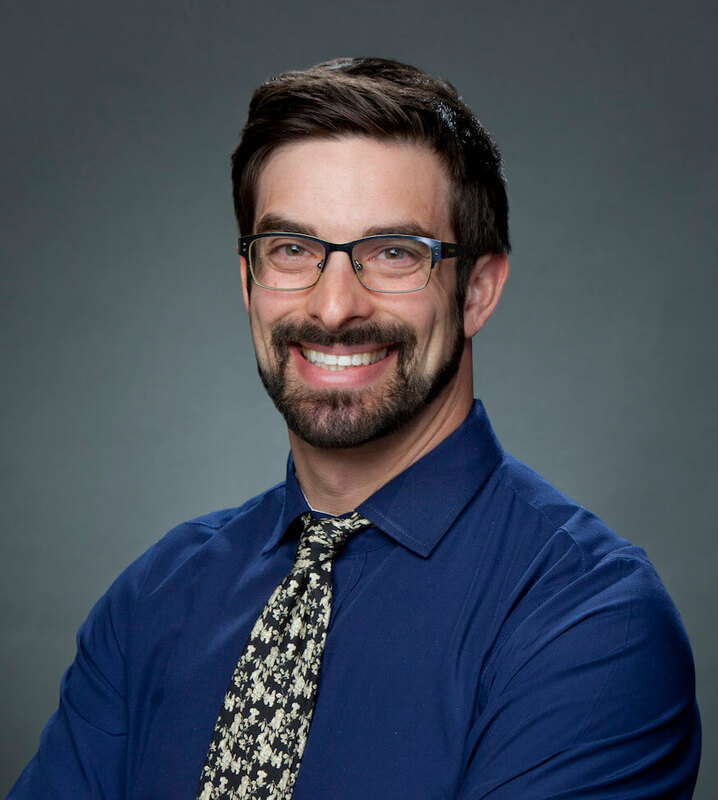 The youngest doctor of physical therapy in the country to achieve the level of fellowship training in movement science, publication status and University teaching credentials. 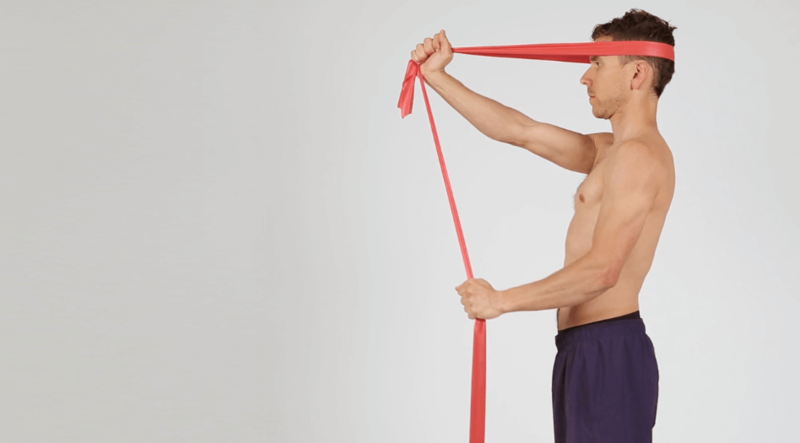 Avoid injuries by following protocols for pulley sprain, shoulder impingement, rotator cuff strain, and neck strain. These are videos from the actual Neck Strain Rock Rehab Pyramid Program. This exercise decreases tissue adhesions within the muscles in the back of your neck. This exercise increases the strength of the deep neck flexors in a position that mirrors belaying. The “Climb Injury-Free” book will teach you how to diagnosis, treat and prevent the 10 most common climbing injuries in step-by-step chapters. Learn exclusive injury advice with over 30 profiles from top professional climbers including Adam Ondra, Sasha DiGiulian Sean McColl, Jonathan Siegrist and many more. Now you can utilize the system used by thousands of climbers worldwide and see the results for yourself.